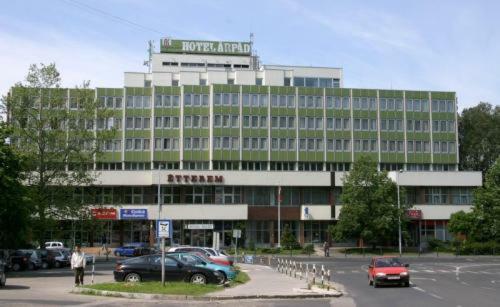 Hotel Árpád The hotel benefits from central location and is close to the capital, making it perfect for your business or leisure stay. 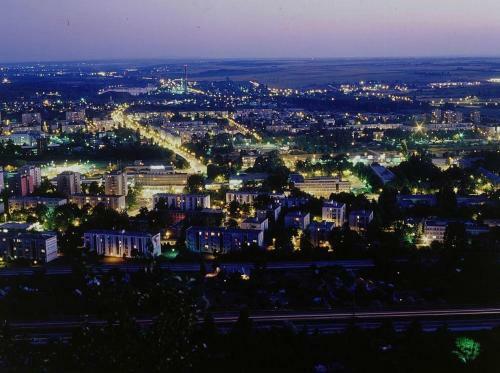 Close by you will find as Győr-Pannonhalma, the Danube bend, Esztergom, Szentendre and the lake Balaton. 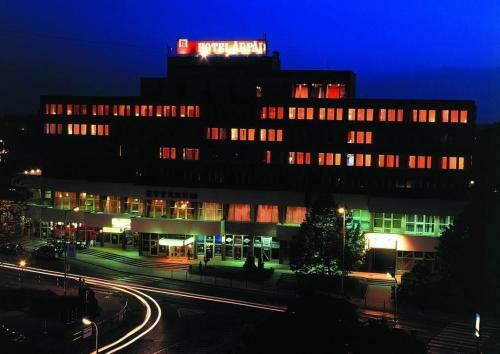 The hotel benefits from good transport links as it is located near to the M1 which is the major road that connects Vienna and Budapest. The hotel benefits from central location and is close to the capital, making it perfect for your business or leisure stay. Inside this recently refurbished hotel you will find comfortable room, conferencing facilities for any occasion, a sauna and a fitness centre. In front of the main entrance, a combination of green area and ornamental pavement help raise the appearance of the hotel. The reception area has been renewed completely and the lounge has been furnished with new, comfortable armchairs and settees. The hotel's meeting facilities include an air-conditioned new “Árpád” conference and ballroom for 150 people, the Panorama conference room for 80 people and the private room accommodating 25 people. They are suitable for the organization of conferences and private events. 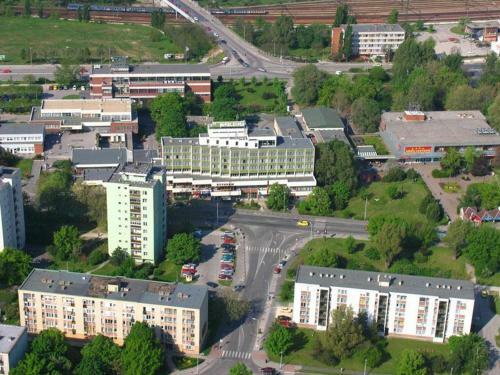 You will also find a sauna, 500 m2 fitness room and public internet access in the reception (wireless and cable).